God is Not Great traces the development of religious belief from the earliest, most primitive ages of humankind through to today. 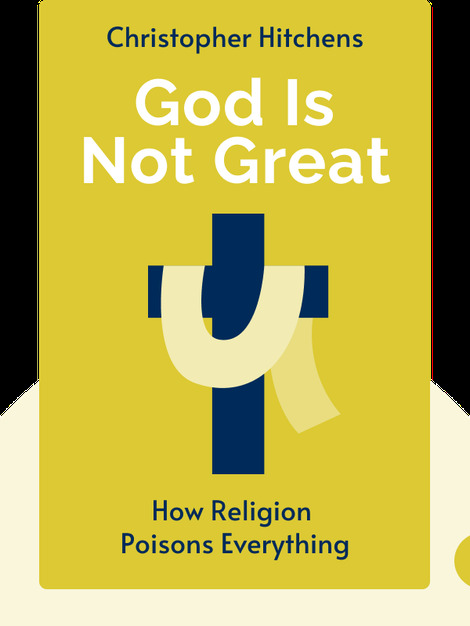 It attempts to explain the dangerous implications of religious thought and the reasons why faith still exists today. It also helps explain why scientific theory and religious belief can never be reconciled. 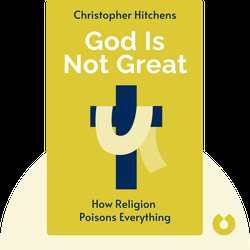 Christopher Hitchens (1949–2011) was an British author, journalist and broadcaster. He wrote for a number of publications including The New Statesman, The Nation and Vanity Fair and was a regular commentator on various issues. He remained a popular but divisive figure on both the left and the right and was never afraid to take a stand on controversial issues.